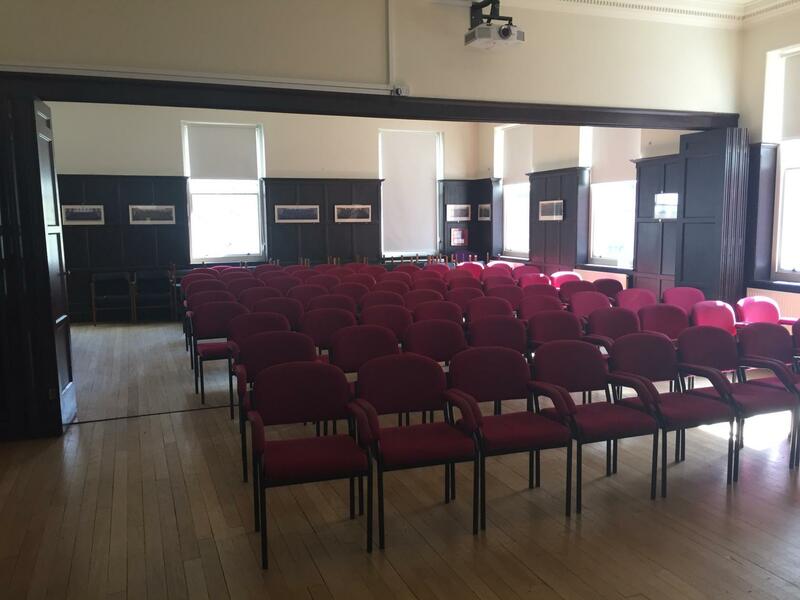 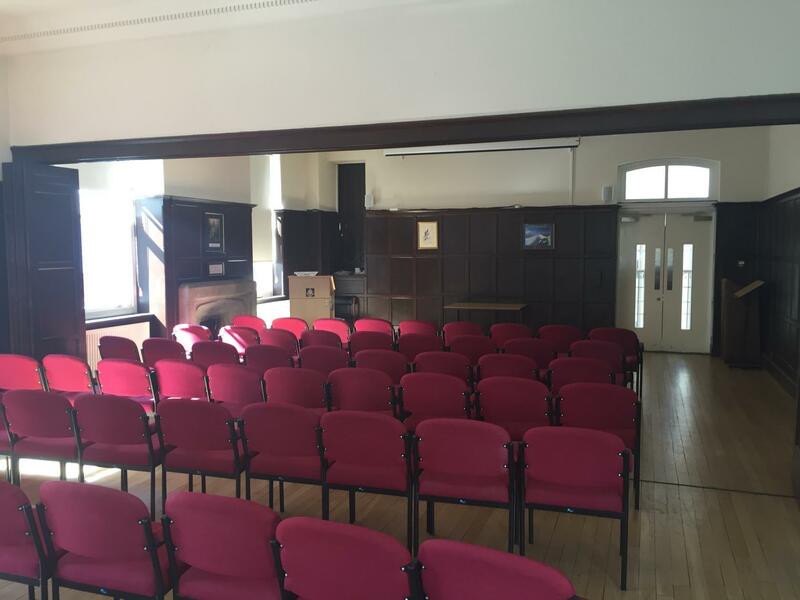 The first floor includes a conference room, accommodating up to 80 delegates. 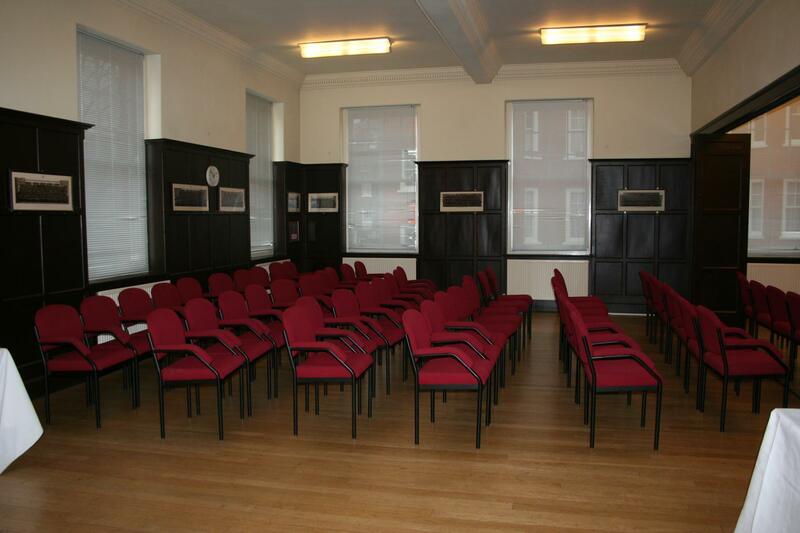 For smaller numbers, there are partitioned rooms which can be used for small private meetings. 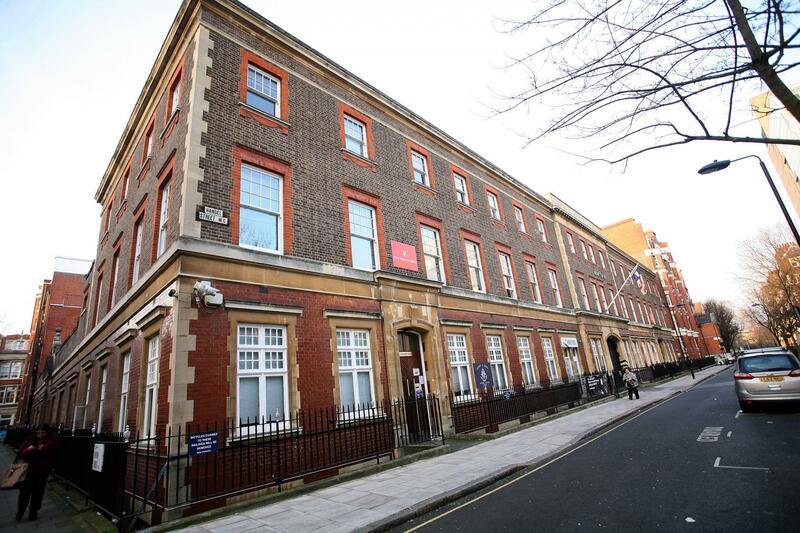 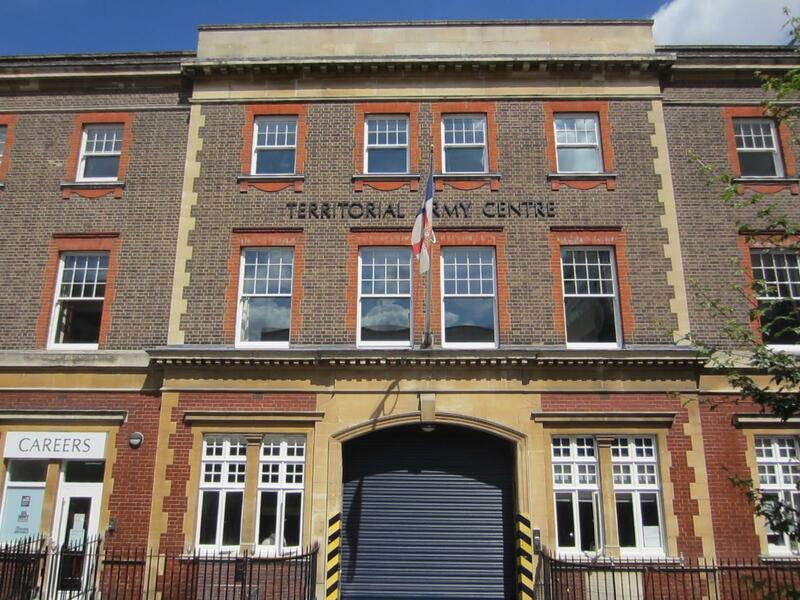 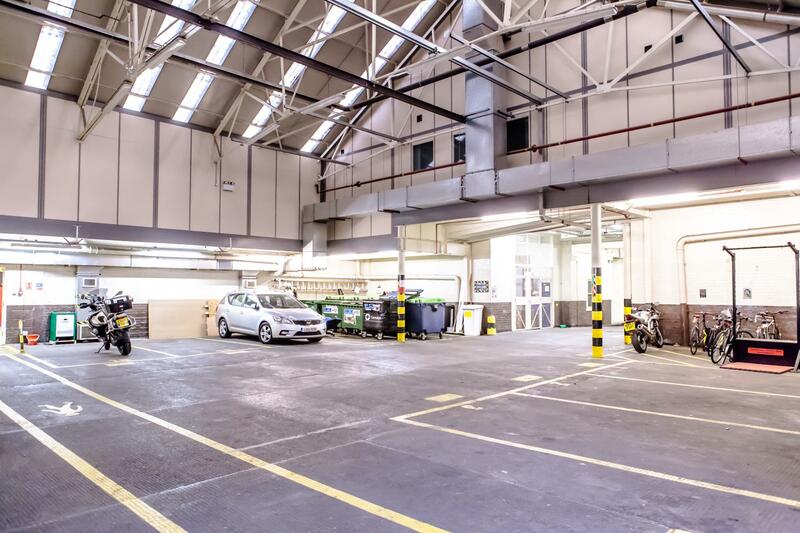 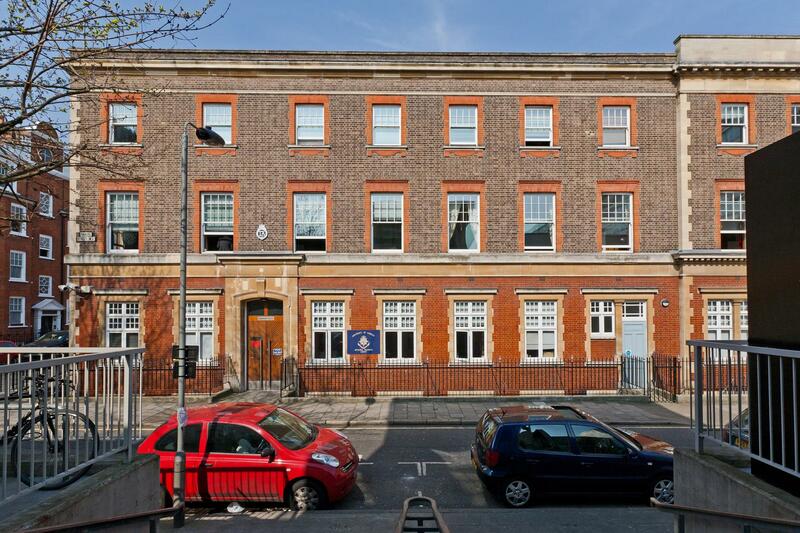 Our Bloomsbury location is home to the University of London Officer Training Corps (ULOTC), just a few minutes walk from Russell Square Underground station.